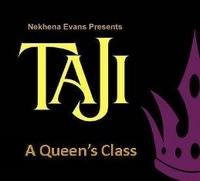 TAJI "A Queen's Class" by "QueenNE" Nekhena Evans. There are Queens walking among us! Those known, in the making, or aspiring to be! Wherever you are, it's time to reclaim your Throne! 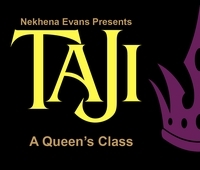 Go through your personal journey of transformation and become “Queen”. Receive your Crown, sit on your Throne, reign over your Realms, have Dominion. 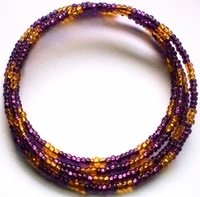 The Queendom is yours, Live like a Queen! $50 DEPOSIT RESERVES YOUR THRONE!